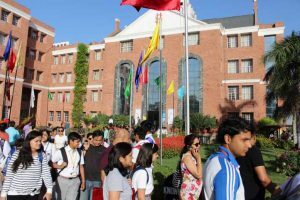 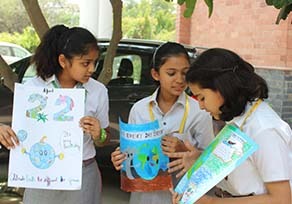 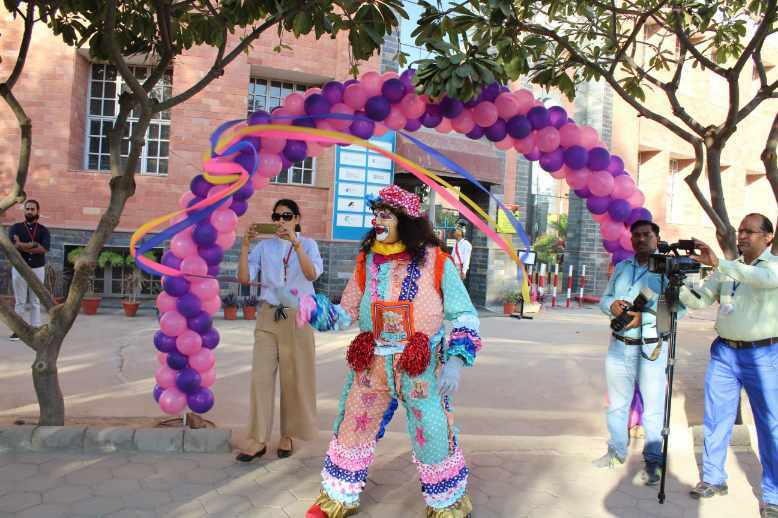 Setting the tone for a vibrant academic session, the first day of the new session witnessed an explosive start. Making it colourful were new students with their parents, blending with Highlanders and the tradition of Scottish High. 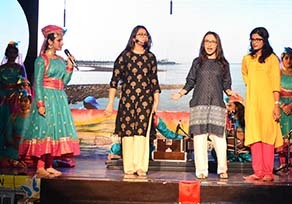 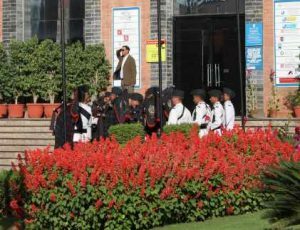 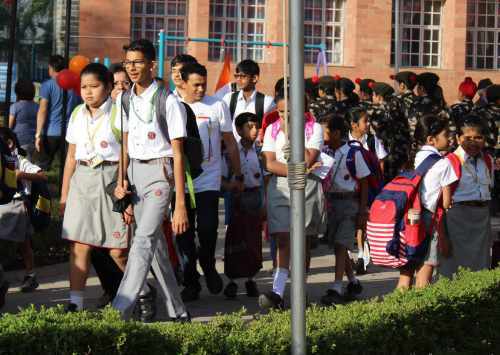 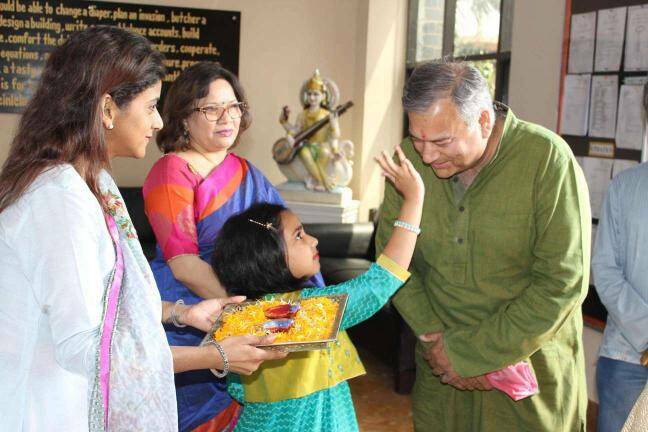 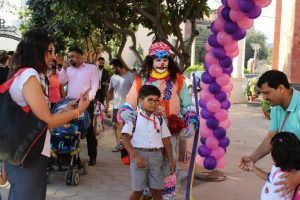 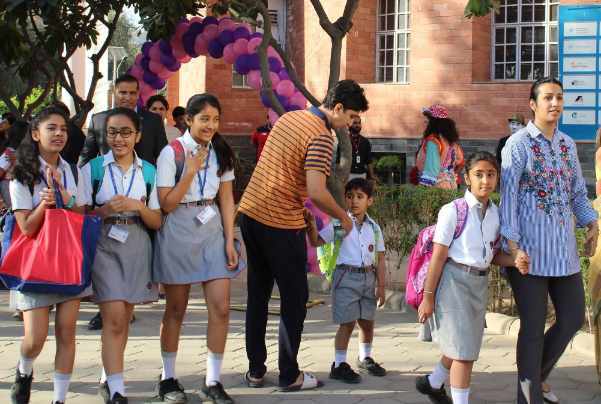 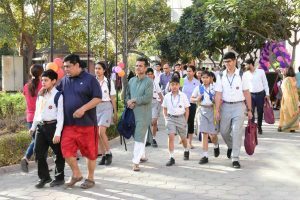 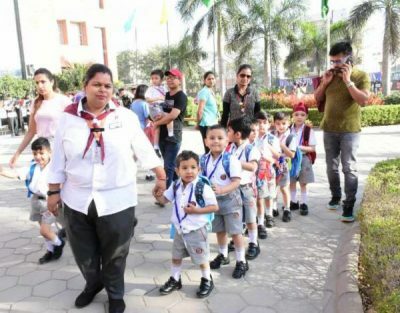 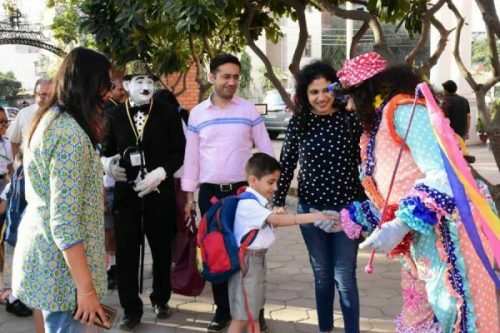 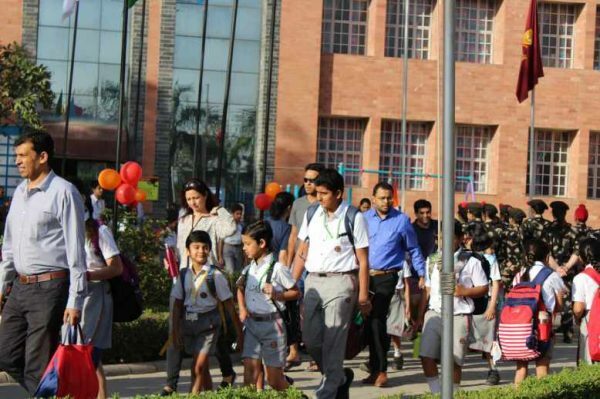 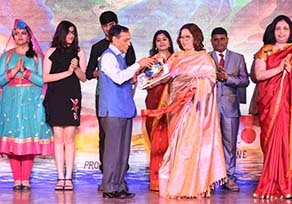 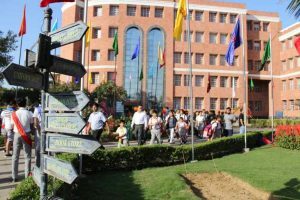 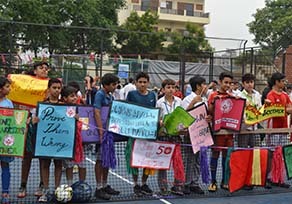 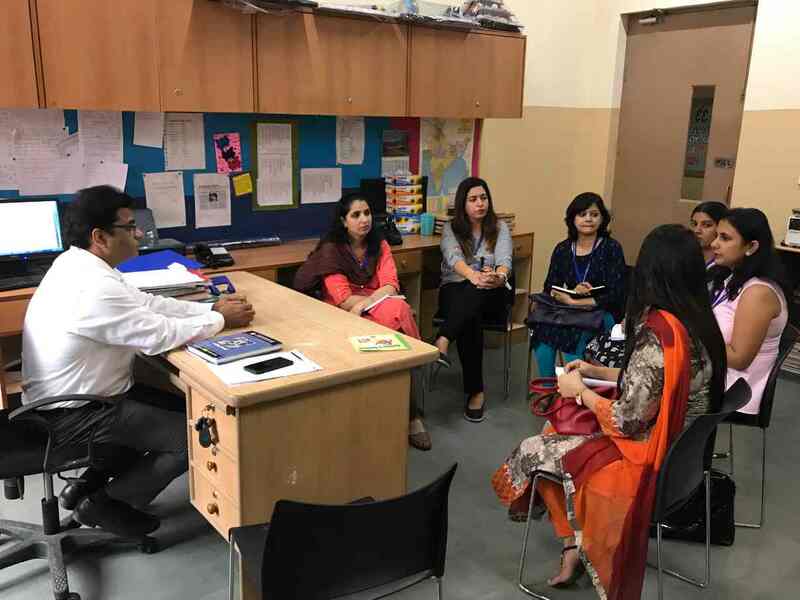 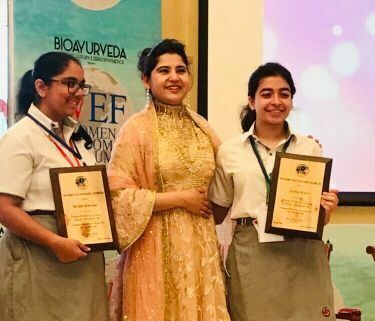 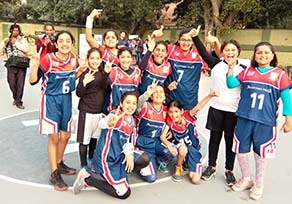 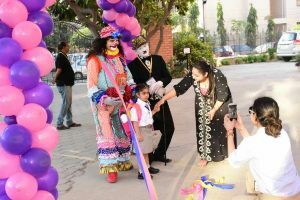 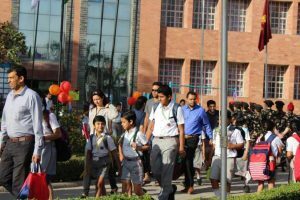 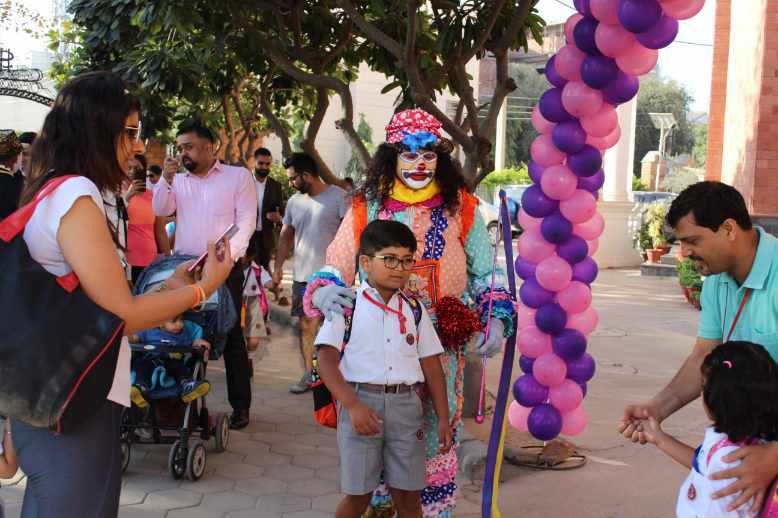 With its signature elements like Bagpiper and NCC Band playing in the background, and the animated presence of teachers and staff members, the first day of the new session was as warm, imaginative and interesting as it could be.